Injuries and Pain Conditions. We have been doing this for over 40 years, and are the leaders in the field. 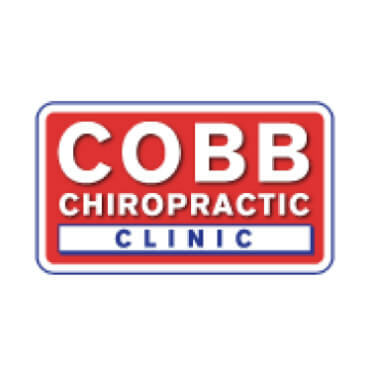 Our premier chiropractic clinic in Greensboro, NC has experienced chiropractors ready to help any individuals who have been injured in an accident or is dealing with back pain, neck pain, sciatica, headaches and more. Our chiropractors use natural treatment techniques to help repair damage caused to soft tissues. They also practice instrument assisted and manual adjustment techniques to realign the spine and restore optimum functioning ability within the body. Monday to Thursday: 8:30 a.m. to 6:30 p.m Friday: 8:30 a.m. to 12:30 p.m.